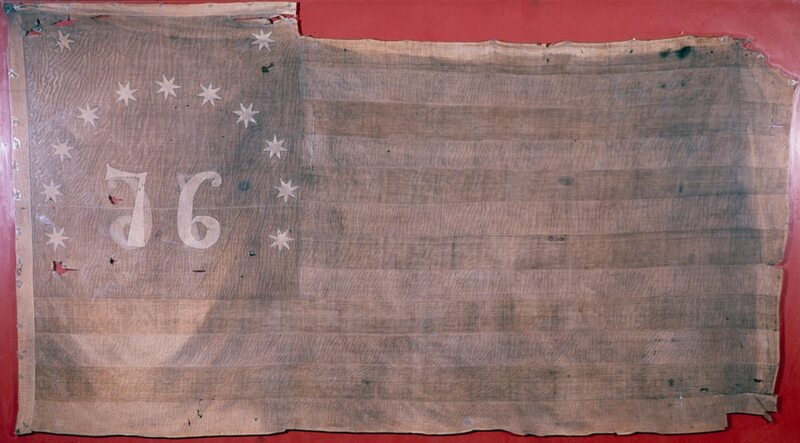 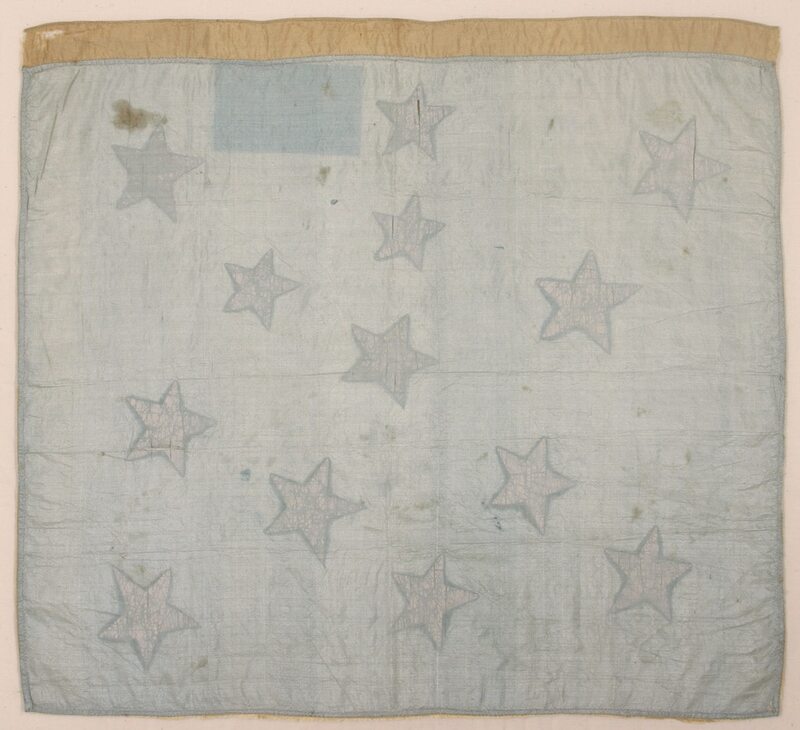 Bennington Museum is home of one of the oldest American flags in existence, the iconic Bennington Flag with “76” in an arch of 13 stars. 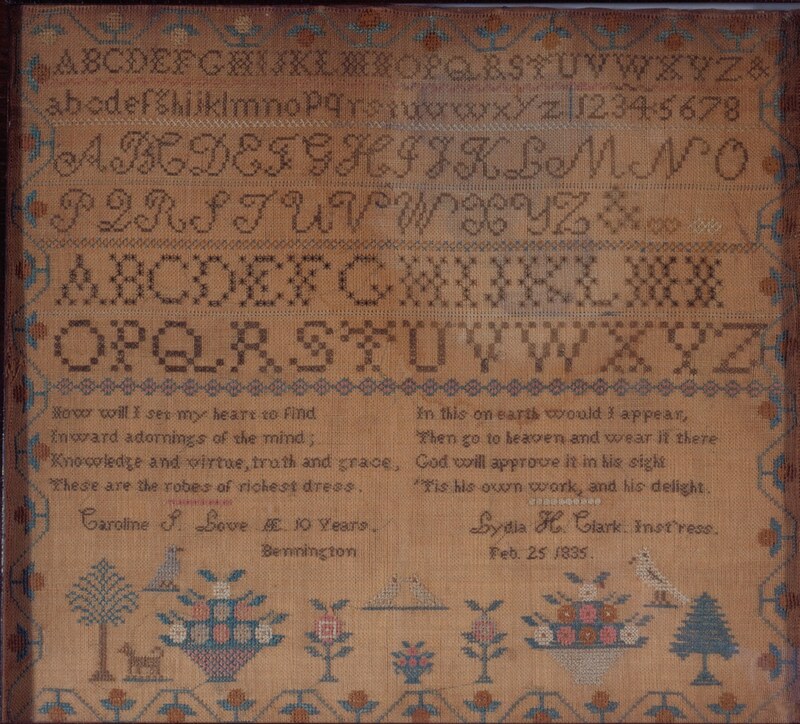 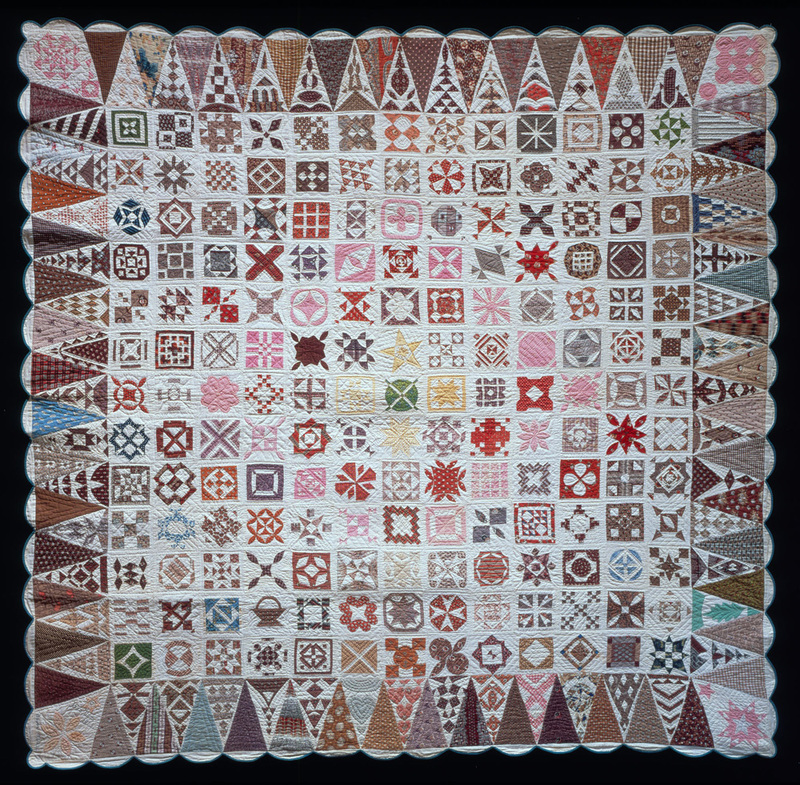 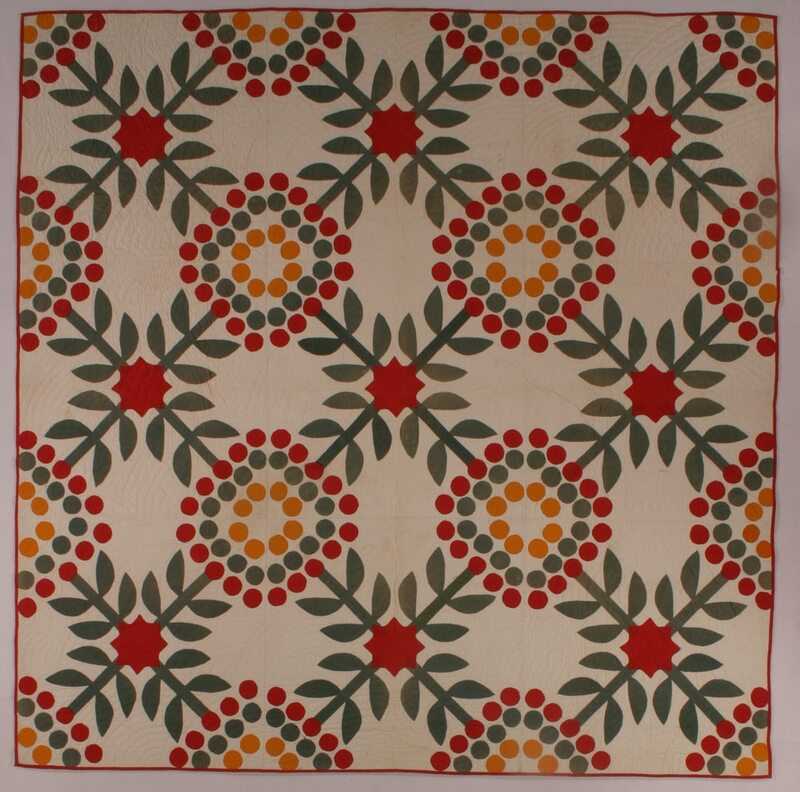 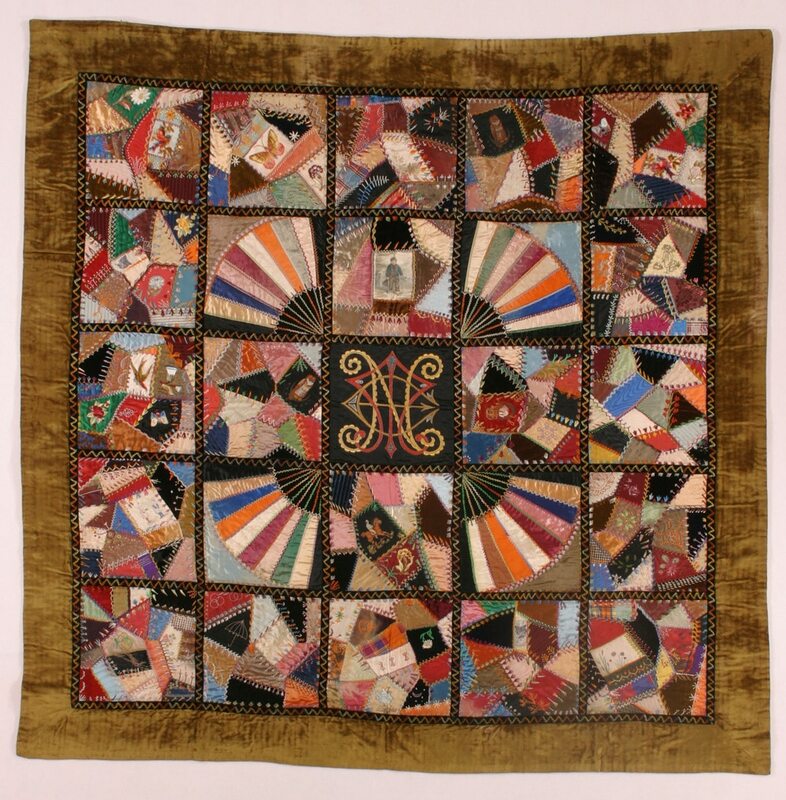 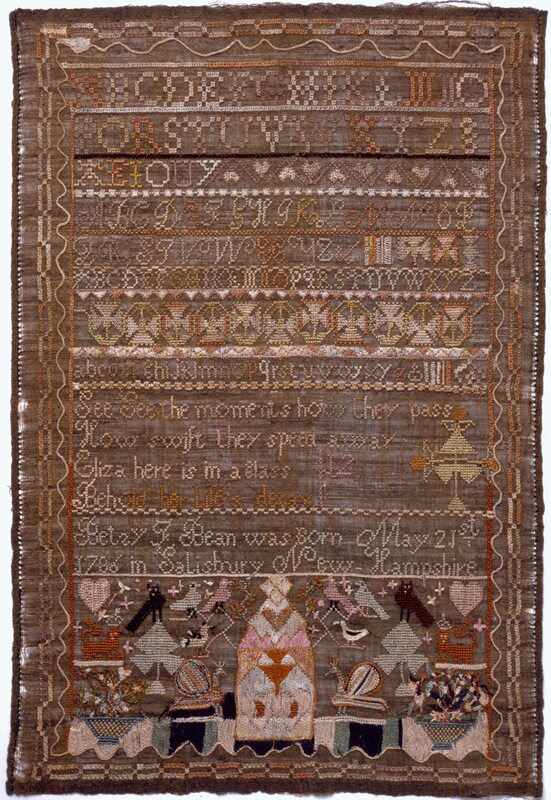 The museum’s textile collection is particularly strong in quilts, including Jane Stickle’s 1863 masterpiece comprised of 5,602 pieces. 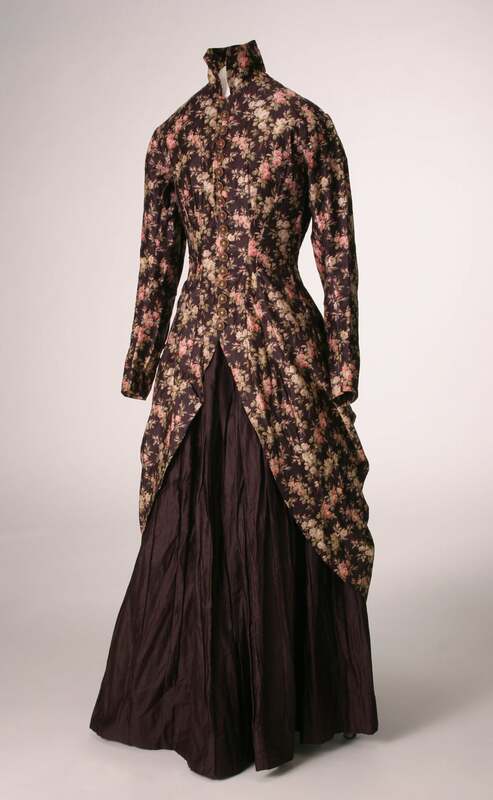 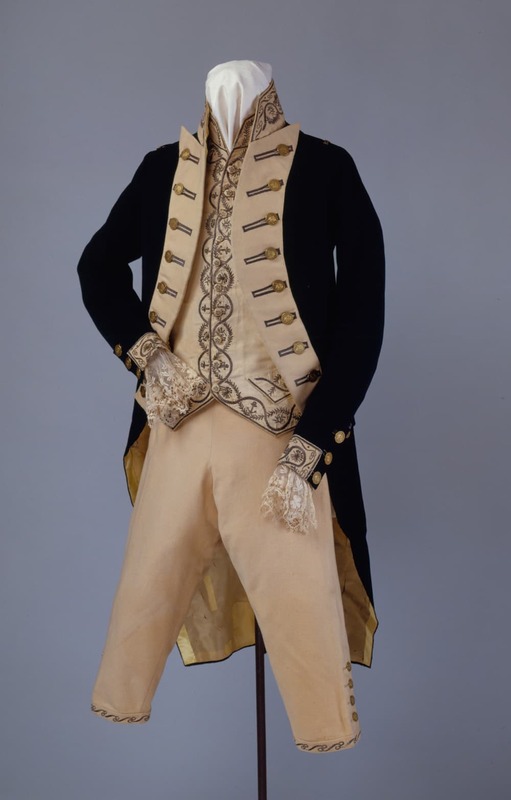 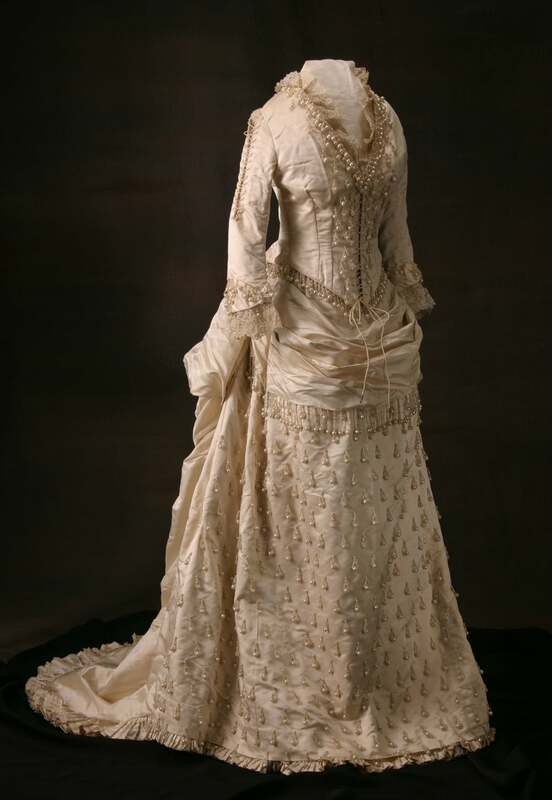 Our collection also includes personal garments such as 19th-century, high-style ladies fashion, and undergarments produced in the Bennington mills.